The News Agency of Nigeria reports that this is first time the president will be gracing the quarterly chief of army staff conference since he assumed office. The quarterly conference is used to review army’s activities, including operations and exercises with a view to improve on them. 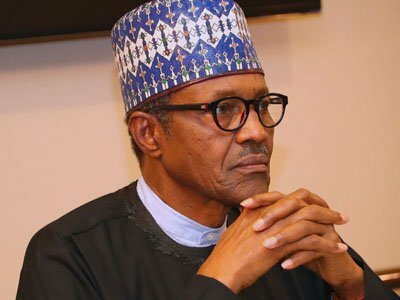 The president is also expected to use occasion to address troops on the frontline in the North East and assured the people of the region of his administration determination to prosecute the counter insurgency to logical conclusion.